Hannah’s passion is bringing inspirational people together and connecting talent with those who can learn from this talent. In addition to being the co-founder of Spark, Hannah also runs Amsterdam Academy, the knowledge-sharing platform for the international community of Amsterdam. 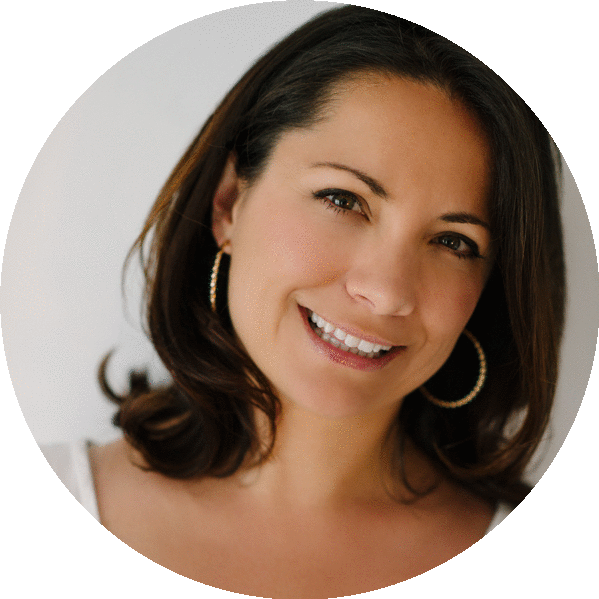 Stephanie Ward is a Business and Marketing Mentor who is passionate about igniting the success of small businesses. 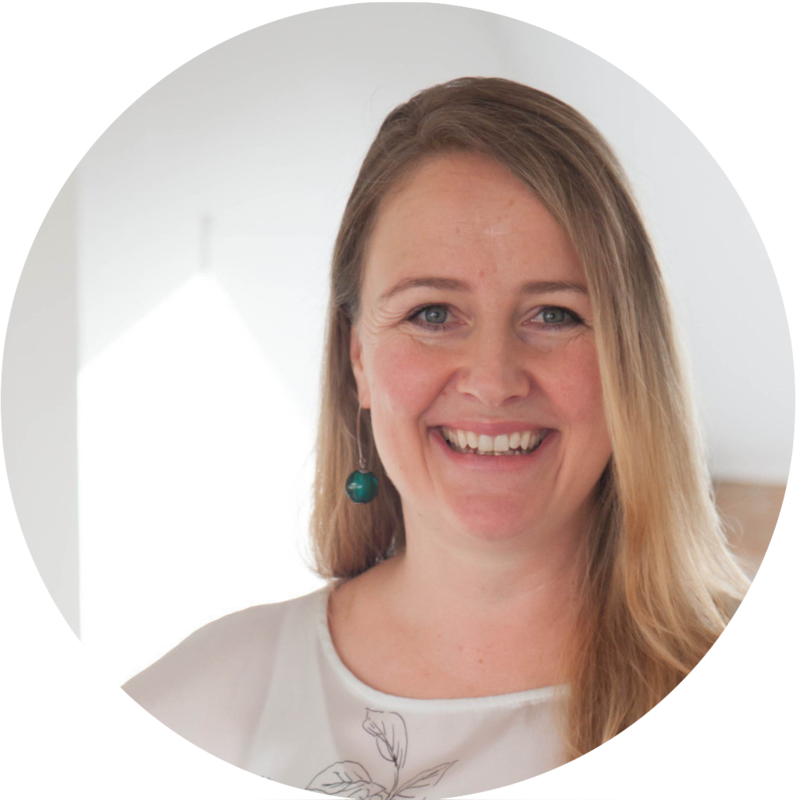 After years in the non-profit and corporate world she started her business, Firefly Coaching in 2002 to support small business owners in making a prosperous living doing what they love. Motivating people to act is second nature to her and emphasis on finding meaning in everything one does has made her a successful Meaningpreneur® (a term she coined herself). Emmy McCarthy has been a community builder in Europe since Y2K, before Facebook likes and mailing lists; connecting humans to humans. 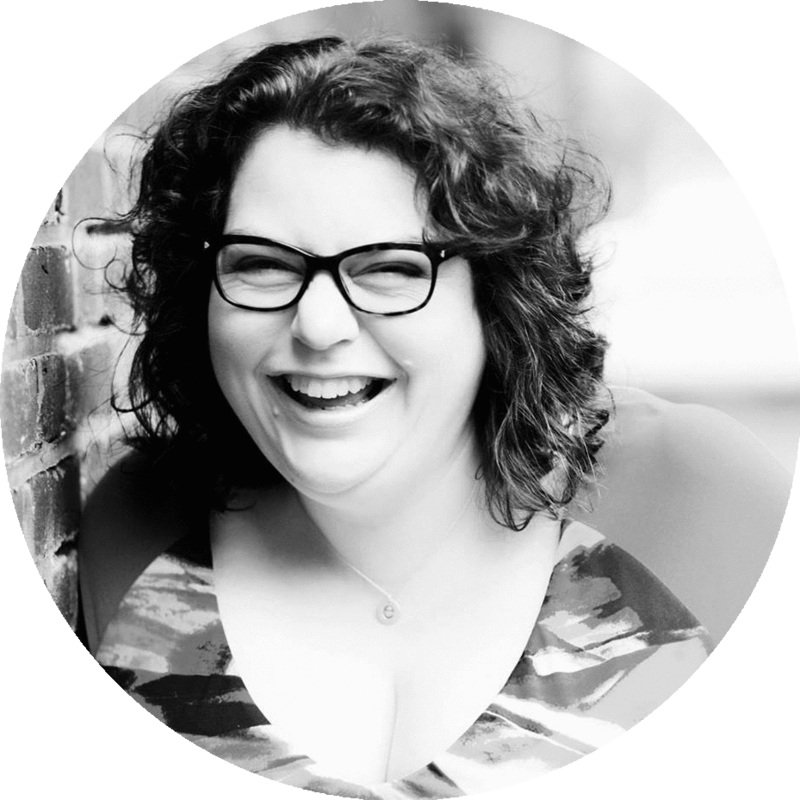 Writer, speaker, micro business advocate, crochet junkie and curiosity seeker, she works with small business owners, seeing patterns where others see chaos. She in turn uses those patterns to develop strengths-based solutions which grow communities. As a strong believer in working together, she urges her clients to get clear, focused and take action. They create a sustainable base for prosperous businesses. Emmy believes that we all have the ability to build the businesses we truly want to run and to create the communities we want to live in, while still making the impact (and income) we deserve. 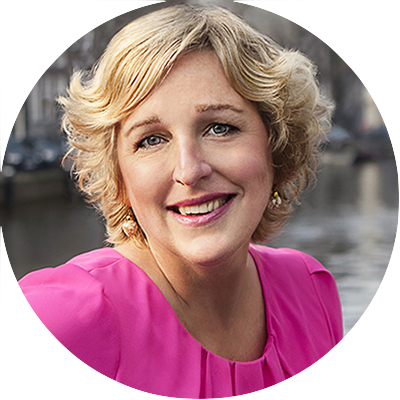 Barbara is an American executive speaker coach, content strategist, senior TEDx speaker coach and author based in The Netherlands. Through her company Successful Speaker Now, Barbara coaches male and female speakers to shine in the spotlight with impact and influence. Her entertaining and insightful book Boring to Brilliant! A Speaker’s Guide reflects her expertise in the field of public speaking. She also runs Lift Her as You Climb; a program is designed to help educate underprivileged girls and women around the world on how to be brilliant communicators and leaders of the future. 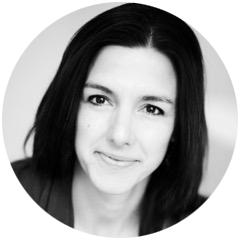 Manuela Damant started her career in insurance and later worked for Shell International Limited both in Switzerland and London for 10 years before she retrained as a NLP Coach & Trainer in 2003. 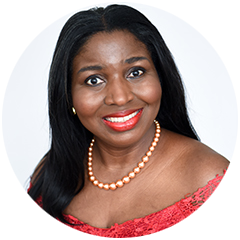 Since then she’s worked internationally with over 100 clients and has become an expert on leadership with a special passion for empowering more women to shine. 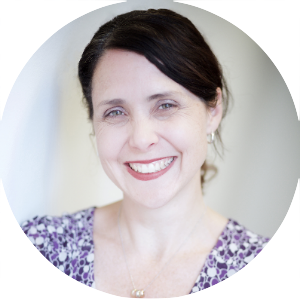 She is a founding partner and coach at Open The Door Leadership. Her coaching approach is a unique combination of a wide variety of tools and theories, including but not limited to positive intelligence, vulnerability, strengths, drive and flow. 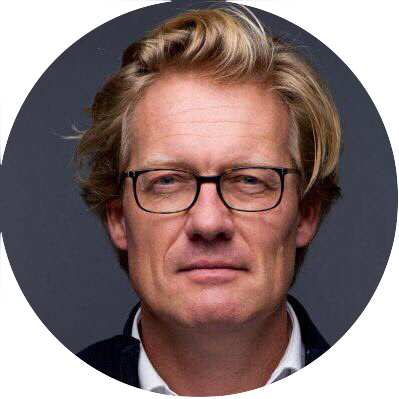 Martin Wörsdörfer is a member of Dutch Parliament for the VVD since 2017. He’s concerned with economic affairs. Martin’s focus is on SMEs, digitalisation and easing regulatory pressure for entrepreneurs. Before Martin got elected to parliament he was a member of The Hague Municipal Council for eight years. During that time he also worked as a tax advisor. Martin lives in Scheveningen with his wife and three kids. Natali Drake is a freelance writer, author and brand consultant, and lectures at The Hague University on Corporate Storytelling, Online Marketing, and Self Branding. She writes for various UK publications, and is co-founder of online women’s magazine The Glass House Girls. As N J Simmonds she’s author of fantasy romance novels for young adults. Her new series ‘The Indigo Chronicles’ will be released in May 2019 (BHC Press). Elianne Oei wears many hats: entrepreneur, professional, mother, sister, daughter, investor. Intensely curious about life; especially other people’s lives and experiences, she is known for her strength in reliably high quality, fit for purpose delivery of work, in any circumstance. Her mission is to help people wake up to their full potential and power, which in turn increases their impact in the world. 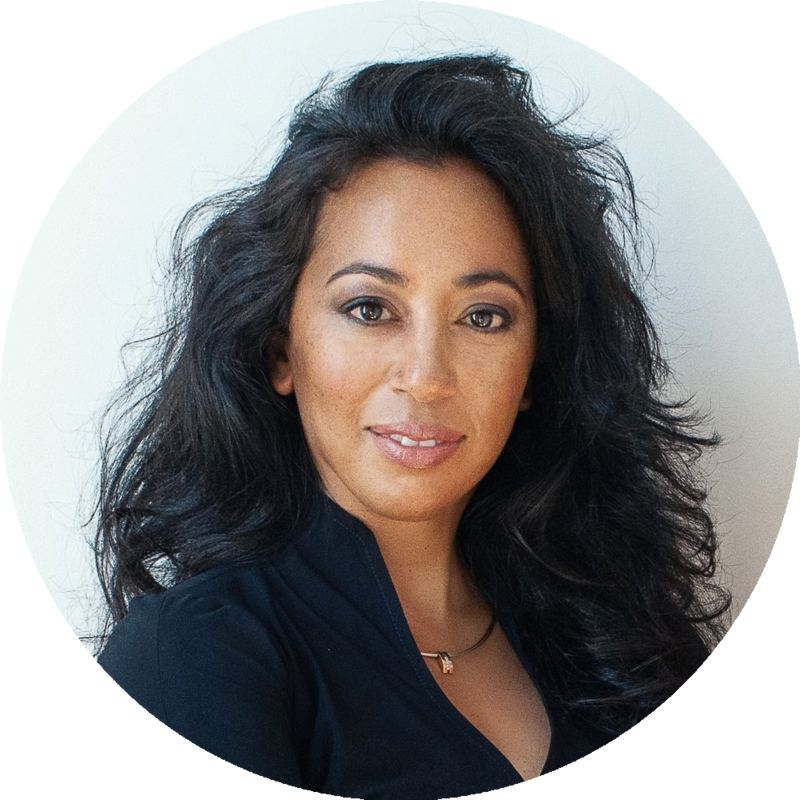 Together with her business partner Lisa Brincat, she is growing her business Futurist Collective, helping strategic players position for disruptive change, empowering them to both grow their wealth and their legacy, through knowledge, connection, investments, and future-proofed skills. Snezana is passionate about technology and innovation and using it to make social impact and difference in the world. 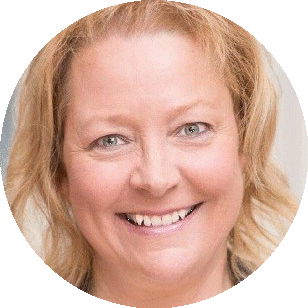 She works as Manager Tech & Innovation at IBM in The Netherlands and has more than 17 years of experience in development, implementation and management of technical solutions for various IBM clients in The Netherlands and Europe. 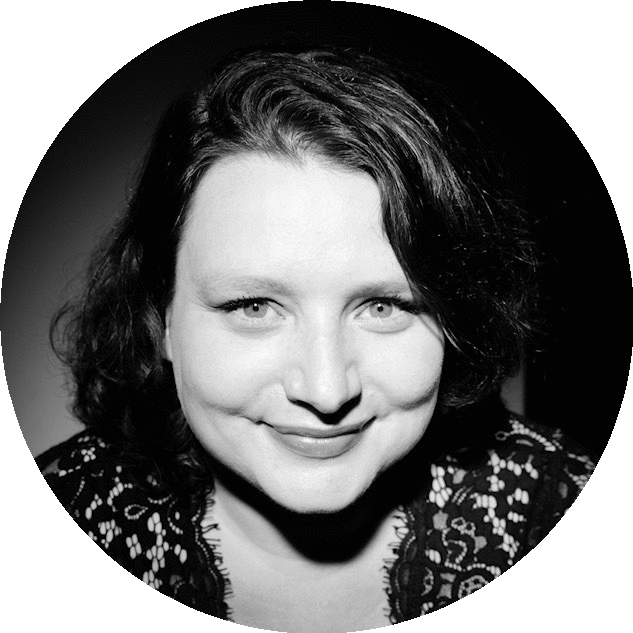 She has worked on a wide range of projects, from big transition & transformations to small but agile digital projects. Some of them were award-winning. Next to her regular job she is also an active advocate for gender equality in a workplace, and ambassador for more women and girls in technology. Since 2016 she is a UN Women’s Empower Women Champion for Change for women’s economic empowerment both online and in the local communities by doing series of initiatives and projects. Renée Veldman-Tentori is particularly passionate about the potential of social media as a tool to give organizations what they need to grow strong online communities. She loves to connect, share, create, learn and teach; all of which are reflected through her company Zestee. Her ability to juggle several complimentary short and long term projects, combined with her impeccable social media skills has people describing her as enthusiastic and energetic. 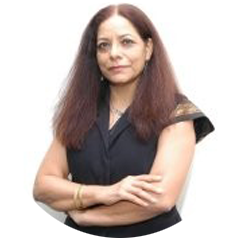 Her zest for life and learning has created great success in her career as a speaker, consultant and trainer. 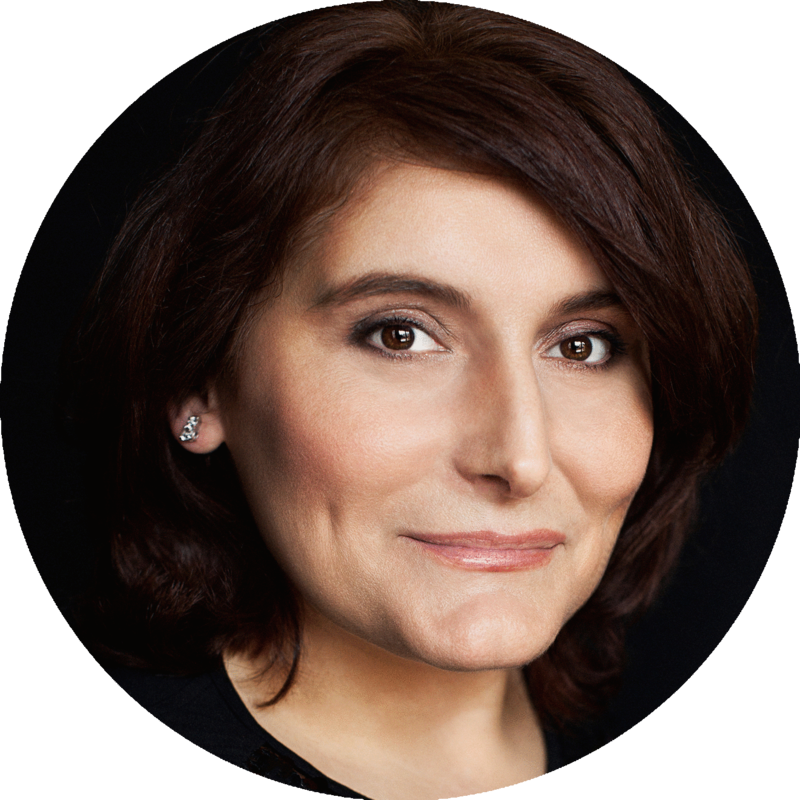 Melonie Dodaro is a preeminent authority on social selling and LinkedIn, author of the international #1 bestselling book “LinkedIn Unlocked”, and creator of “Cracking the LinkedIn Code 3.0”; an online training and coaching program. She helps individuals and businesses build authority, credibility, and trust, and ultimately increase sales and revenue. 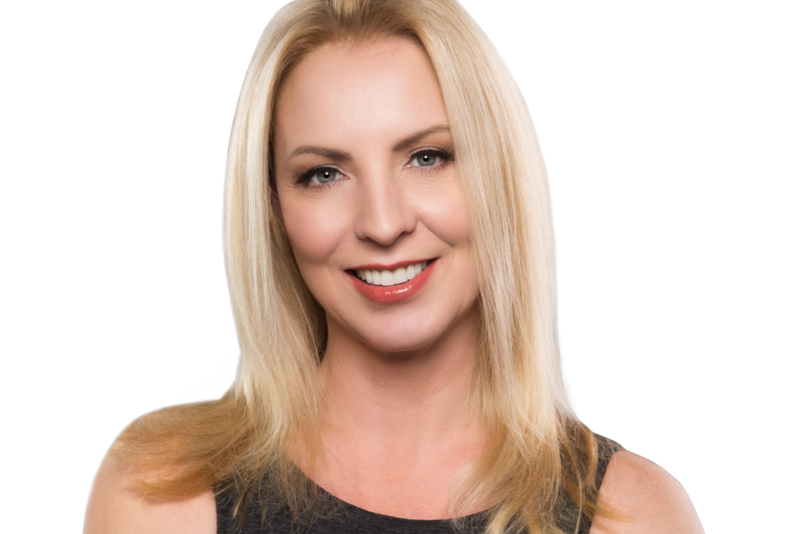 In addition to her books, she teaches her proprietary methods through online programs, seminars, consulting and “done-for-you” services and is a contributing author for Social Media Examiner, LinkedIn Sales Solutions Blog, LinkedIn Marketing Solutions Blog, Social Media Today, and Canadian Business Journal. Julia is a compliance product integrity manager at Ahold Delhaize. She has a strong passion for equality and sustainability. She realizes these passions through her work as the leader of the Netherlands Chapter of the LEAD Network Europe. She is also involved in the Polish Professional Women in The Netherlands Society. She uses her role as a Board Member for change, advocating for equality and the empowerment of women in the professional world. Sheila works with ambitious professionals seeking a management or board level position, who are committed to taking the next step in their development journey. Highly skilled in clear and concise communications that get right to the heart of the issue, she supports senior leaders in defining and articulating core purpose and personal brand.